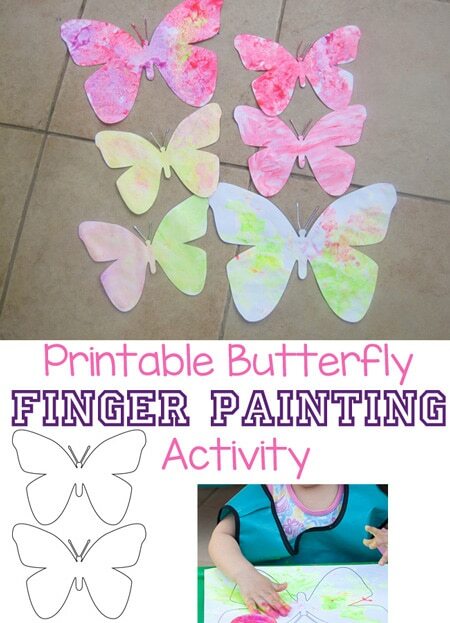 This fingerpaint butterfly craft activity and butterfly printable is sure to get your toddler laughing and exploring their senses. 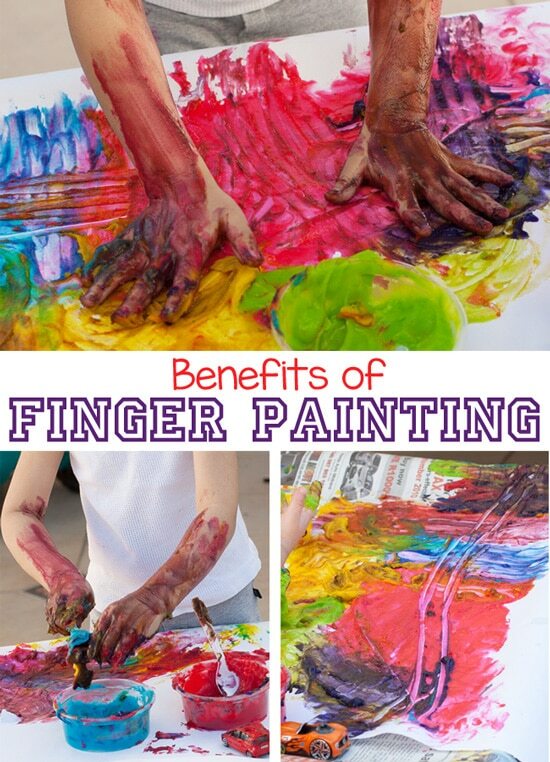 There are so many benefits of finger painting for baby and a toddler that I hope you never miss an opportunity to do it. 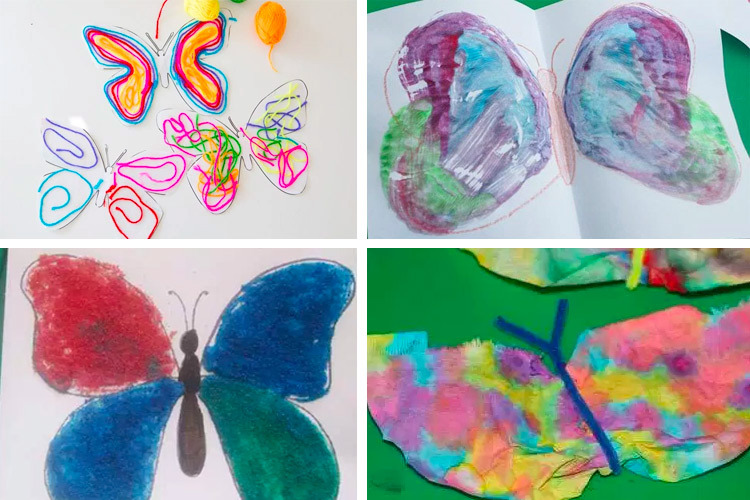 Butterfly crafts for preschoolers are always so vibrant and is a great way to work on the caterpillar to butterfly life cycle. 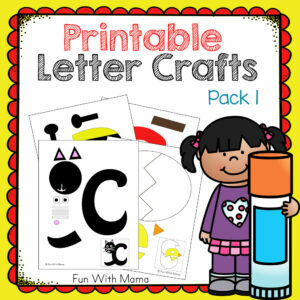 Add this to your printable letter crafts homeschool activity. We are also constantly doing fun finger painting activities which you can find on my instagram page. To tie into the The Very Hungry Caterpillar we did a themed art activity. In the book the caterpillar turns into a beautiful butterfly. 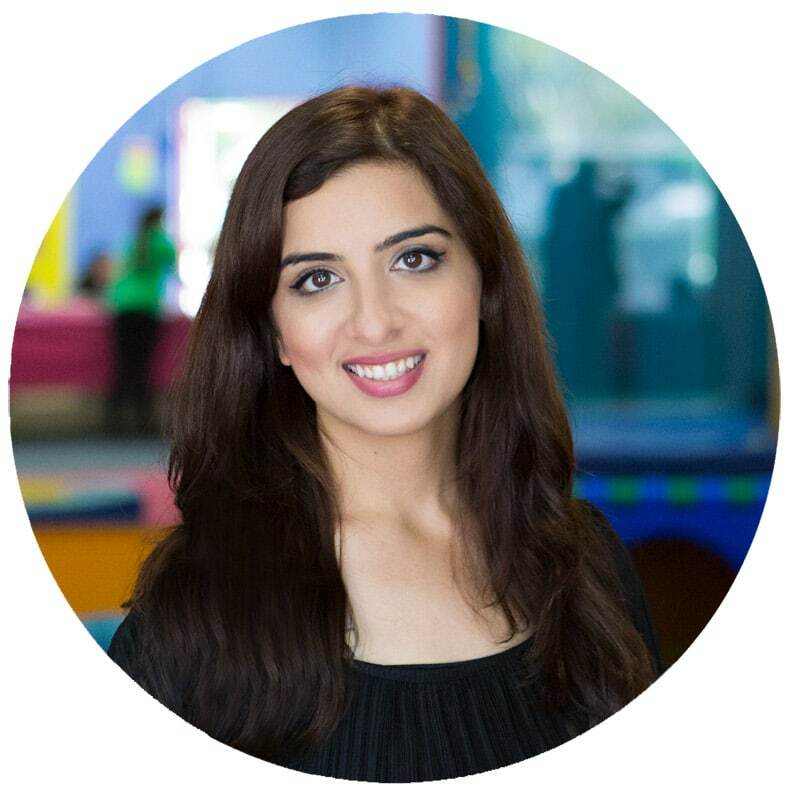 Affiliate links may be used. 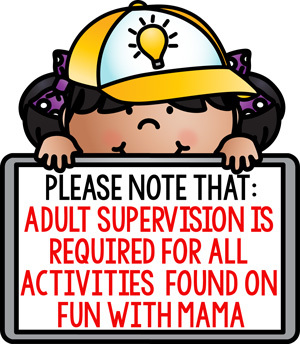 Please see my disclosure policy for more information. For finger paints I use these from Discount School Supply but if you need a smaller quantity and prefer to order from Amazon these are pretty good too. 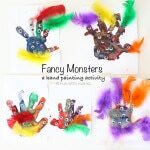 If you would prefer to try your hand at making them at home here is a wonderful homemade finger paint recipe. Pictures of messy hands are always my favorites! I especially love the happy smiles and giggles behind the colorful hands. When the paintings were dry I cut the butterflies out and hung them up in the house. 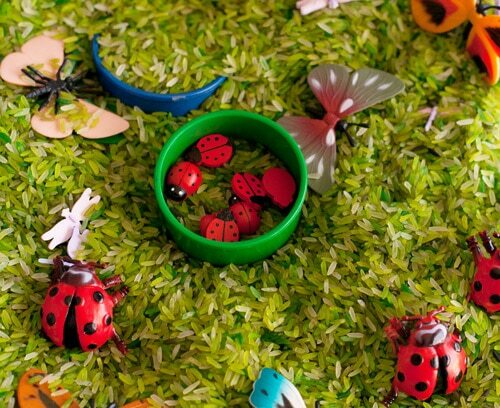 We love butterfly activities here. 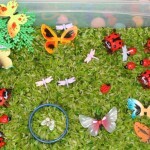 If you enjoy this try out the Butterfly Yarn Activity to give your preschooler some cutting practice. 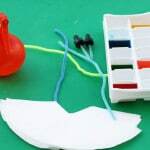 Would you like to do this activity? 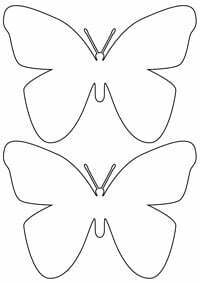 Click the link below the image of the butterfly’s to print or download this activity. 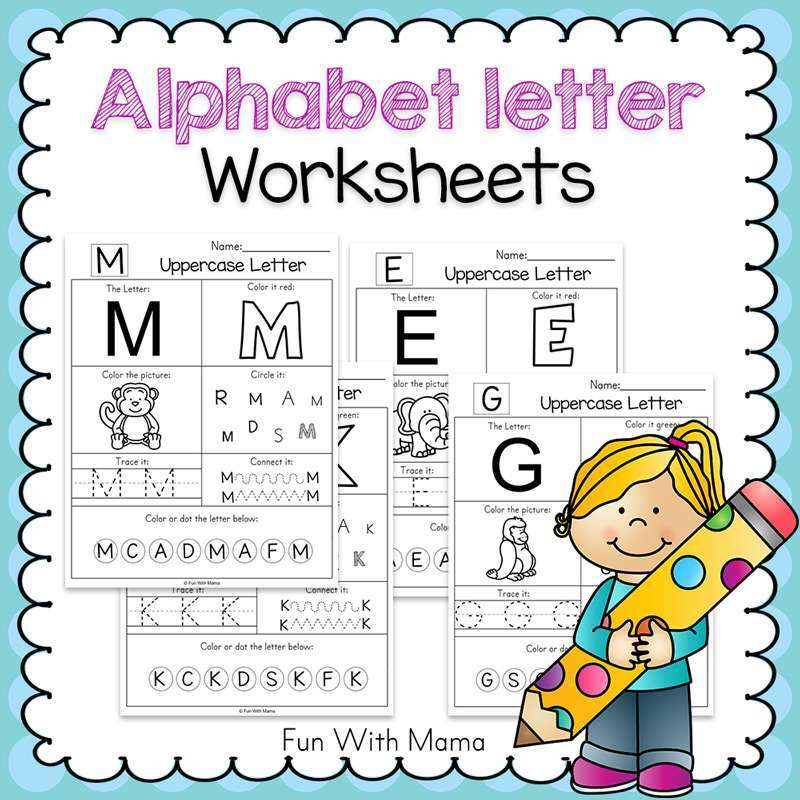 This printable was made for A4 paper but if you have paper that is smaller then you can just scale down the percentage during printing. 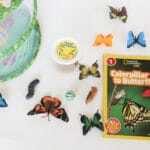 Check out this caterpillar to butterfly life cycle video. It was such an amazing experience to watch these caterpillars grow from a caterpillar to chrysalis pupa to a butterfly. 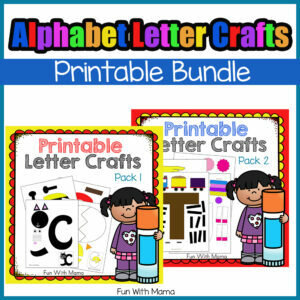 If you want to see more creative ideas follow me on Pinterest. 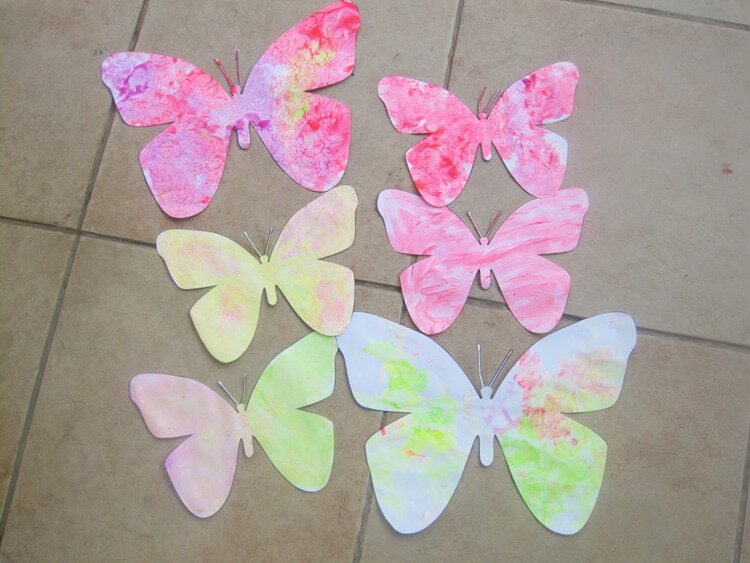 Butterfly activities are amongst my favorite preschool activities and toddlers love them too! Those turned out so pretty. I love the colors of your watercolors, so bright. Could your children be any more beautiful??? 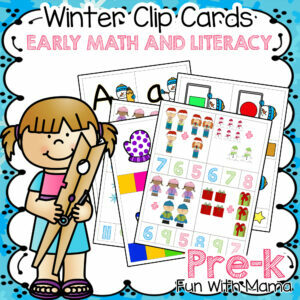 I love the scrunch painting and sponge painting and all the bright spring colors! These came out so pretty. I bet they would be gorgeous hung up in my daughter’s room. (we have bigger butterflies hanging up there already). Thanks for such a simple and great idea. Those are soo pretty! How perfect for spring! 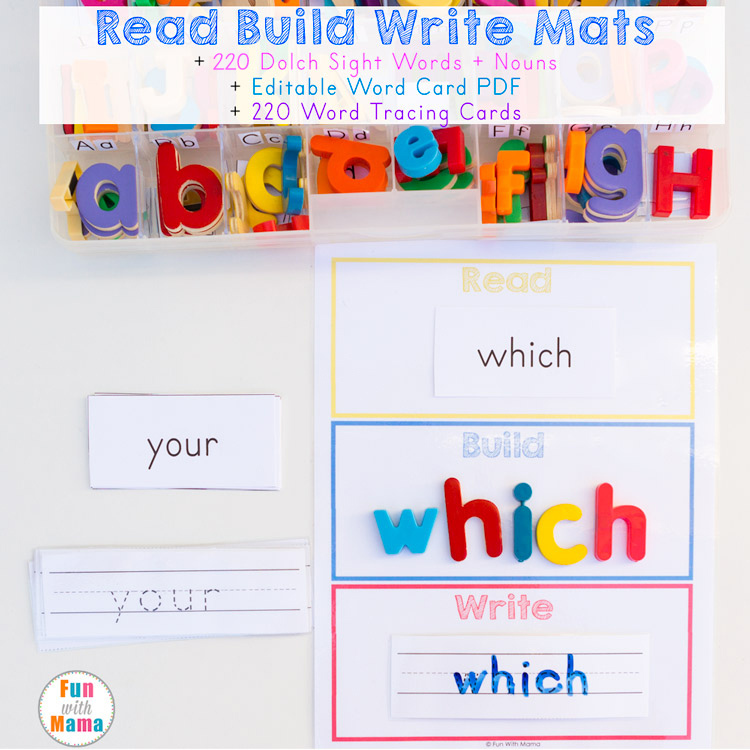 Thanks so much for sharing the templates, I’ll be linking.